Take your HR staff to the next level with these 10 key trainings. In other words, if HR teams aren’t working to reskill their people, they’re doing their organizations a disservice. 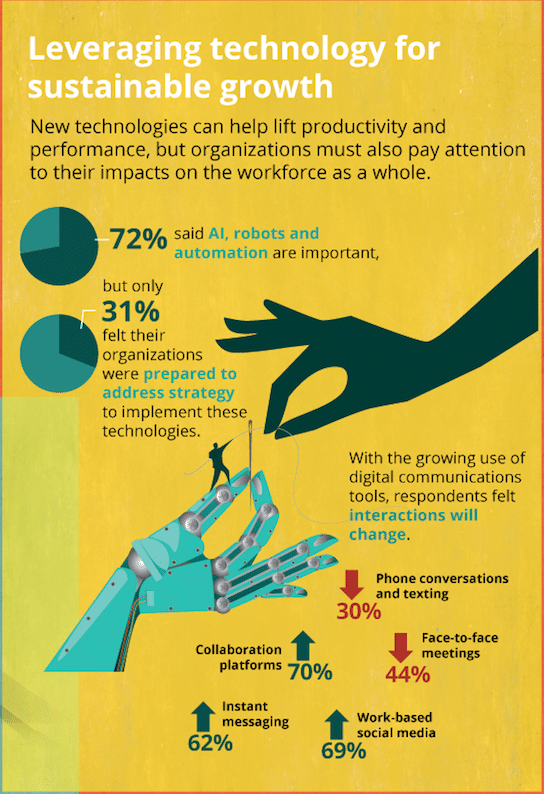 As technologies and organizational cultures change, HR roles are shifting as well. For instance, the role of the chief human resource officer (CHRO) is changing, with more of an emphasis on understanding statistics and leveraging data analysis, says HR Dive. People skills are still vital, but they must be complemented by strong analytical capabilities. 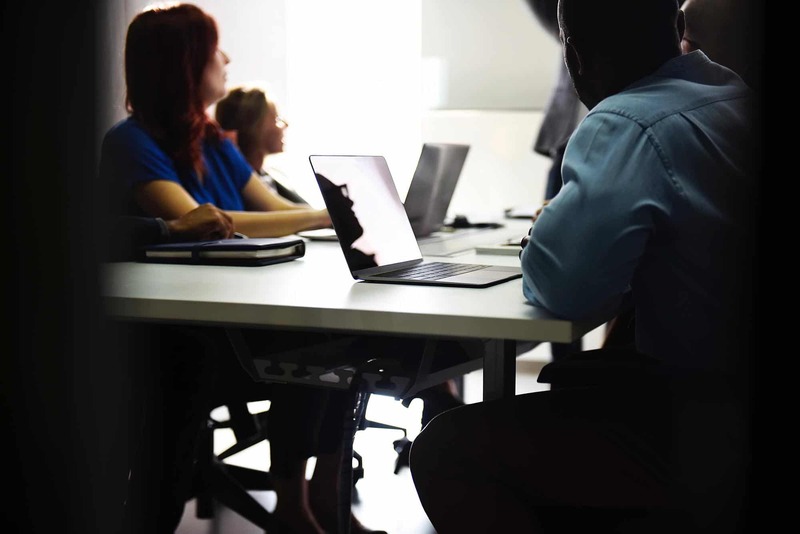 In 2018, a culture of reskilling has become the new norm for all employees, and HR staff is no exception, says the Society for Human Resource Management (SHRM). Reskilling will help them excel in a constantly changing organizational climate. HR staff must be introduced to the rebranding of their department after the company determines the HR team’s new identity. They need to understand their new role, which in many companies involves taking the lead in developing personnel, and enhancing workplace culture. 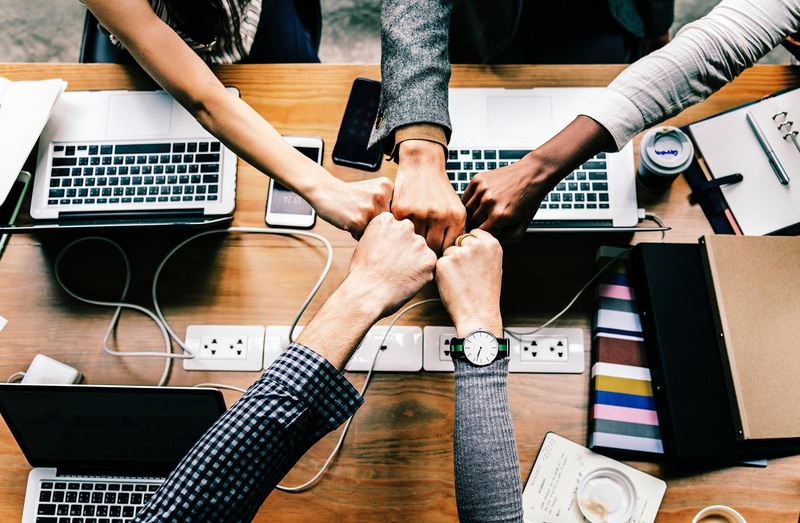 Rather than simply ensuring compliance, HR teams are increasingly seen as strategic partners in cultivating organizational leaders, says Gallup. Learn more about the evolving role of HR departments to get the conversation started here. Then hold a meeting with key HR staff and organizational leaders to discuss what your HR department’s role should be, and what it will take to get you there. Forbes highlights how hunting for passive candidates is changing with the emergence of new technologies. Rather than just searching through databases of resumes, savvy HR teams are engaging with passive candidates on social media. “Talent pools can now be identified simply by searching hashtags, sub-forums, or other online communication methods,” says Forbes. Enlist one HR staff member to research this topic and deliver a presentation to the team. Determine specific social media platforms and online forums you’ll use to recruit new talent, and add this vital step to your recruitment plan. The performance review is getting a bad rep, but phasing it out isn’t enough. Smart companies are using sophisticated analytics to track how employees are doing, giving real-time updates throughout the year. HR Dive emphasizes that data now reigns supreme in the realm of employee management. Although people skills will remain crucial, HR staff must now have strong numerical reasoning skills as well. “Those HR execs that don’t grasp visual thinking, strong digital communication skills, organizational design, and data security, will be behind their peers in top-performing companies,” says the organization. Hire an outside expert to give a workshop on using performance analytics. Read more about using them from HR Dive here. That brings us to the next point. Savvy HR professionals are using apps to give employees real-time feedback based on these analytics, as well as in-person observations. The apps don’t replace in-person check-ins; they augment them. “2018 is about continuous measurement, so that any course correction that needs to be done can be done immediately,” SHRM notes. One caveat: Some companies have experimented with eliminating performance reviews altogether, but this led to a 10% drop in productivity, according to Medium. Real-time feedback enhances rather than replaces the traditional review—which should actually be done more often. Employees are increasingly seen as an organization’s most valuable asset, particularly because of how much competition there currently is for the best talent, says SHRM. “HR’s role is therefore being revisited and reshaped to ensure that it works towards improving an employee’s overall experience,” SHRM states. Upgrading wellness plans is a key element of promoting the employee experience. Consider offering employees Health Savings Accounts (HSAs), says Medium, which allow them to set aside money before taxes to help cover future health expenses. Read more about them from the IRS here. Have one team member research this topic and share emerging information about it with the team. Then sit down as a group to formulate a plan. SHRM asserts that electronic learning is a key trend for 2018—particularly in light of the current climate in which all employees are expected to continuously upgrade their skills. Gamification is rapidly growing in popularity, due to its ability to turn something mundane into something fun, says Medium. Keep employees engaged in learning even when it’s not the most thrilling subject by turning it into a game. 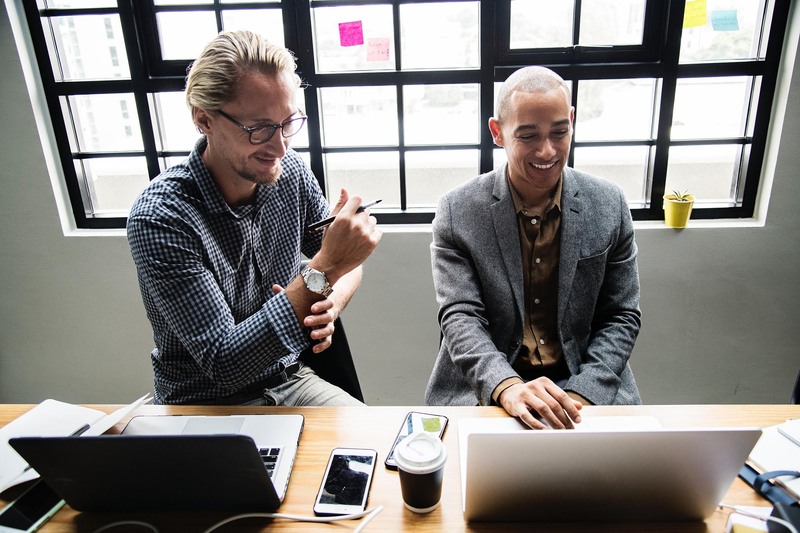 Electronic learning can also be used for micro-learning, which involves providing mini-trainings that give employees digestible chunks of information instead of having them take a full-length workshop on a topic. Micro-learning can be a very effective and efficient way to instill knowledge, and it can be done through an online system that lets employees learn at their own pace. A webinar is a great way to let employees learn from an expert without all the travel costs and additional expenses. “HR’s role is to teach the teachers and coach the coaches,” says Gallup. Thus, HR staff must develop their own training and coaching expertise so they’re prepared to support employees at all levels of the organization—from interns to executives. As hierarchies break down, organizations need to have a distributed network of leaders. 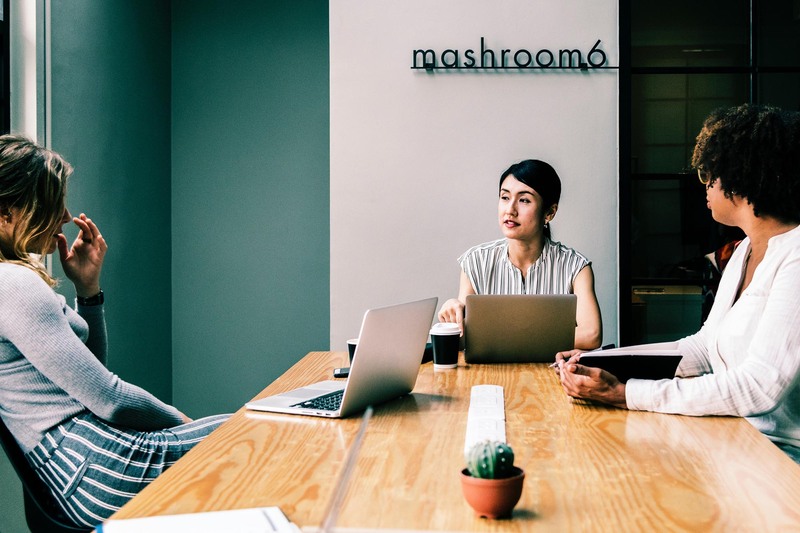 Thus, a critical part of HR’s mission has become instilling leadership skills in all employees, even if they’re not necessarily vying for a managerial position. HR departments must hone their ability to teach soft skills, like conflict mediation and collaboration. Identify skills gaps in your workplace to pinpoint the areas where HR staff need to prepare to train others. Read Gallup’s article for more input on how HR staff can serve as coaches to management. 80% of companies said they were restructuring because of the growth of nontraditional teams, says Deloitte. “One trend we’re already seeing, as a result, is the spread of cross-functional, ad hoc, and steering teams,” says Fast Company. These teams are fast replacing traditional workers in set roles. “Only 38 percent of all companies and 24 percent of large companies (>50,000 employees) are functionally organized today,” says Deloitte. In those organizations, employees have set roles and don’t normally veer outside of those boundaries. However, in the majority of organizations, employees are working cross-functionally, and traditional job descriptions are much less important than in the past. 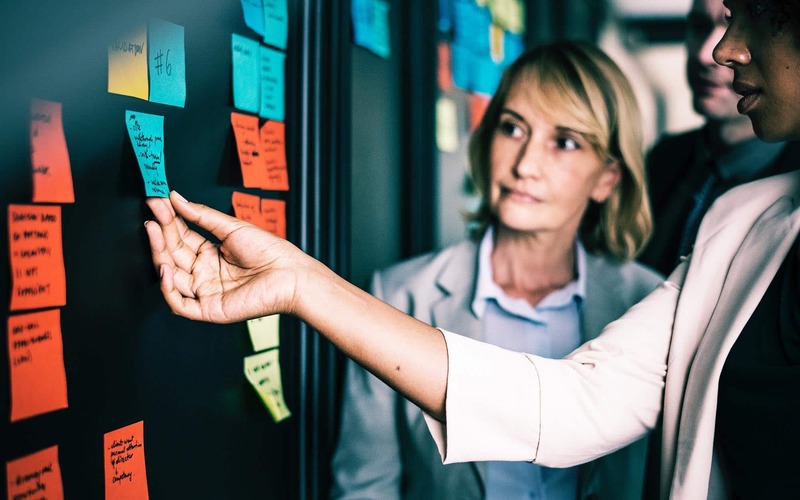 Ad-hoc teams form around projects and can be peopled by anyone with the desired skill sets, not just by staff in a certain department, explains Deloitte. According to Medium, working whenever and wherever is a growing trend, as is having a blended workforce of freelancers and in-house staff. Learning to support this nontraditional workforce is a major area of growth for HR departments. HR staff should learn to help management stay connected with these employees across geographical distances. Talk with upper-level management about how they envision your staff changing over the next few years, so you can prepare managers at all levels for the changes. Have your staff participate in a webinar, or bring in a speaker to give an in-person presentation on this topic. Read Deloitte’s “Organizational Design: The Rise of Teams” for more insights. To provide guidance to management across organizational functions, HR staff should have a strong understanding of what different teams and departments actually do. Cross-training will give them that knowledge. As hierarchy is slowly being phased out in many organizations, cross-training is becoming even more vital; managers aren’t necessarily operating in their traditional silos anymore. Have your HR staff identify departments they don’t know much about, and then spend time shadowing those employees. Read SHRM’s article on this subject for more suggestions. Creating an ethical work culture has always been important, but it’s been gaining increased focus after several recent scandals, says Fast Company. Smart companies are revisiting current policies to determine how they can be strengthened—and wise HR departments are not stopping with policies. Rather, they’re working to create a culture that supports ethical behavior and decision-making. Plan a mini-lesson on an aspect of ethical workplace culture that you feel your organization needs to strengthen. Deliver it at the start of your next team meeting, and segue into a conversation on how HR staff can promote the behavior they want to see. Read Medium’s article for more input. 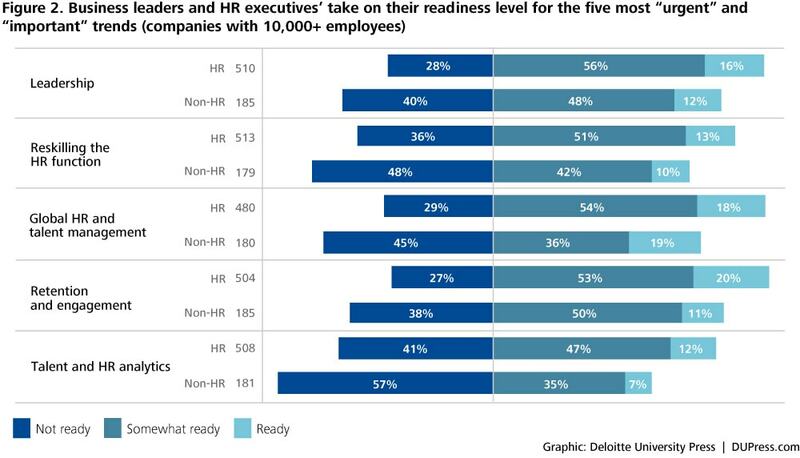 Establishing an “HR for HR” team will help you stay up to date on the latest training needs, says Deloitte. As the role and responsibilities of HR expand, this team will keep your HR staff on point.